Lawyer Michael Mulligan on CFAX 1070 – Legally Speaking with Pamela McCall – discussing the Canadian Judicial Council complaint with respect to Judge Robin Camp. In 2014, when he was a Provincial Court Judge in Alberta sitting on a sexual assault trial, Judge Camp made a number of remarks to the 19 year old complainant including asking her “Why couldn’t you just keep your knees together?” and “Why didn’t you just sink your bottom down into the basin so he couldn’t penetrate you?” (The complainant alleged that she was sexually assaulted over a sink). 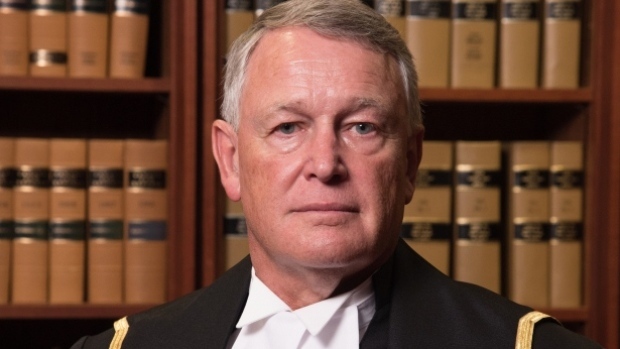 The Alberta Court of Appeal, in a one page decision, overturned the acquittal entered by Judge Camp and sent the matter back for another trial. The Canadian Judicial Council is now dealing with a complaint, filed by four law professors, into the judge’s conduct. The Council, made up of senior judges, has the option of conducting a public inquiry into the conduct of the judge and recommending his removal, if appropriate. Following the 2014 trial that is the subject of the complaint, Judge Camp was promoted by the former Conservative government, from the Alberta Provincial Court to the Federal Court Trial Division. This decision raises questions concerning the quality of vetting conducted prior to his promotion. Issues including the methods for reviewing the conduct of judges, what is required for a judge to be removed from office, and the appropriateness of promoting sitting judges are all discussed. The balance required is to ensure that there is an effective review mechanism to deal with inappropriate judicial conduct without impacting on judicial independence. 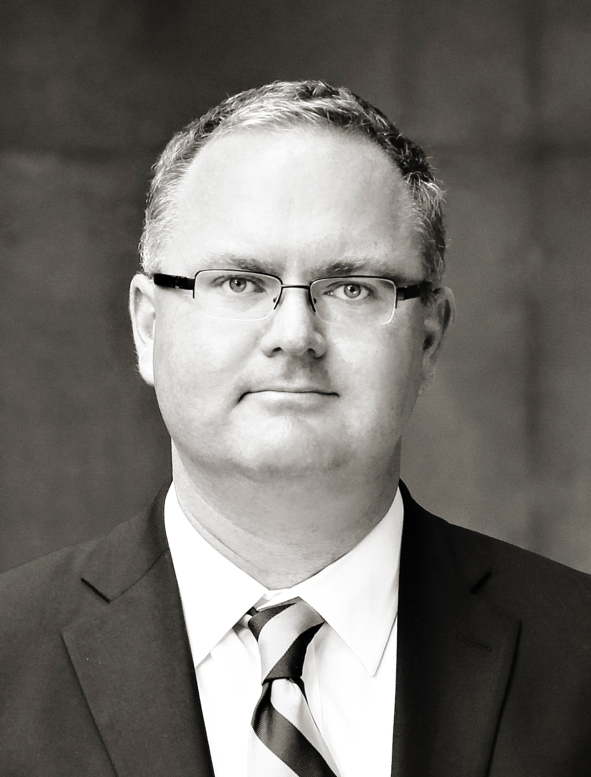 Victoria Lawyer Michael Mulligan on Legally Speaking – live on CFAX 1070 Thursdays at 11:00am.